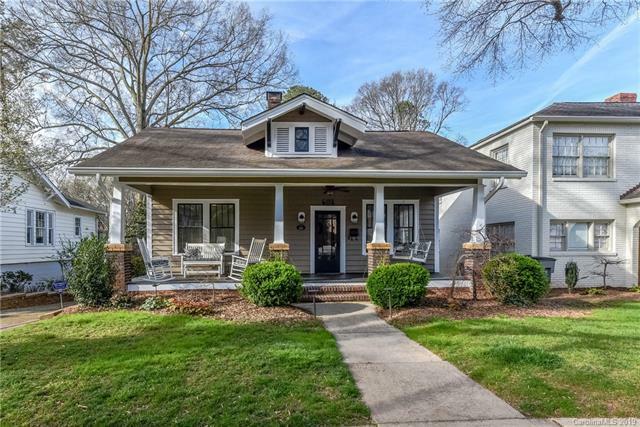 Charming renovated 1925 Bungalow in the Dilworth Historic District. 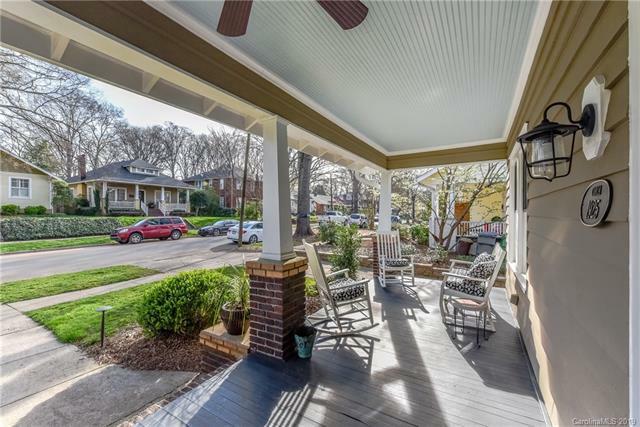 Rocking chair front porch, high ceilings, and great natural light. 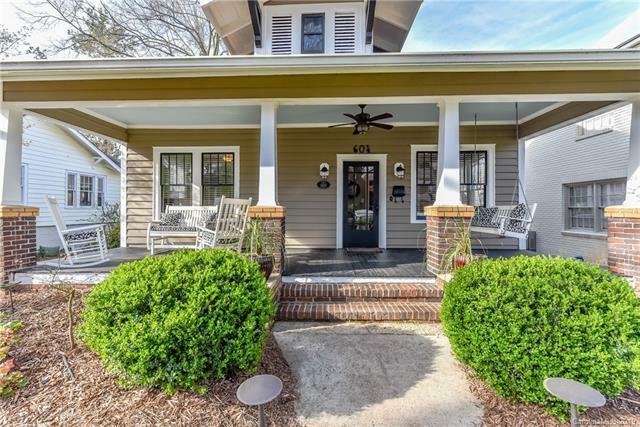 Special attention was paid to maintain original bungalow character with modern finishes. 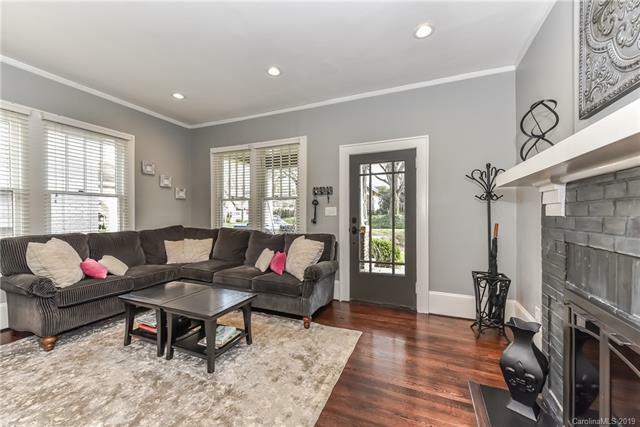 Gleaming hardwoods, heavy molding and trim, wainscoting, breakfast nook with original built ins, and clawfoot tub in master. Bonus room on lower level adjacent to full bath could be used as a bedroom. Walk to restaurants, shopping, light rail, and more.